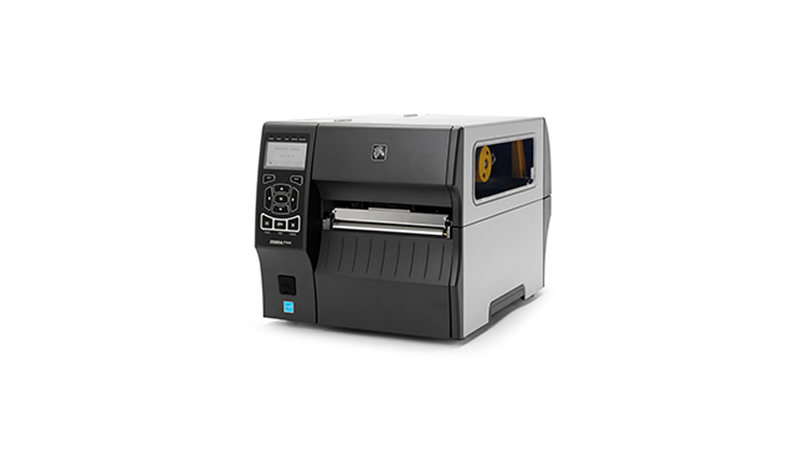 Zebra ZT420 RFID Industrial Printer: Fast and reliable, the ZT420 RFID printer/encoder has a print width of 6 inches and can print up to 12 ips. The ZT400 Series RFID features adaptive encoding technology for excellent media flexibility and simple RFID calibration. The ZT420 RFID is loaded with advanced features and connectivity options which help the printer/encoders accurately and efficiently produce labels for all your mid- to high-volume item-level tracking applications. And, with Zebra’s Link-OS® environment, they’re easy to integrate, manage and maintain from any location.